Chichén Itzá is in the North central part of the Yucatan Peninsula; it is located 120 km from Mérida and 200 km from Cancun. Chichén Itzá is the largest Mayan ruin excavation in Mexico and was one of the greatest Mayan centers in the Yucatán. Chichén Itzá is the most visited Mayan ruin site in Mexico. Chichén Itzá was the capital of the ancient Maya, a civilization considered one of the most advanced in the Americas. 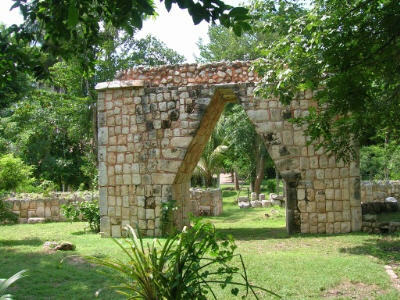 Several buildings have survived, such as the Castillo, or Temple of Kukulcan; the Temple of the Warriors (Templo de los Guerreros), the Ball Court, the circular observatory known as El Caracol which was the center for astronomy, the Nunnery complex, the marketplace the ball-court (Juego de Pelota Principal) and Temple of the Jaguar and the Sacred well or cenote. Two cenotes, or natural wells, were the primary reason this location was chosen for the city. One well provided water for drinking and farming and the other was was used for sacrifices, where animals and humans were tossed into the water in rituals. 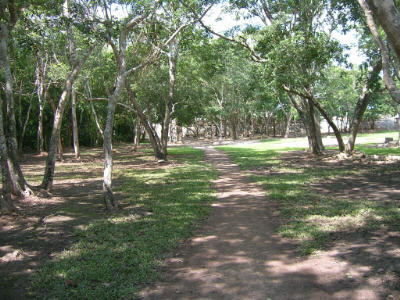 The mayor structures are within walking distance of each other and the city´s ceremonial center. Chichén Itzá was an important ceremonial center reaching a population of 50,000. Chichén Itzá was abandoned around 900 AD and then resettled later. It was abruptly abandoned around 1400 AD, this time permanently. 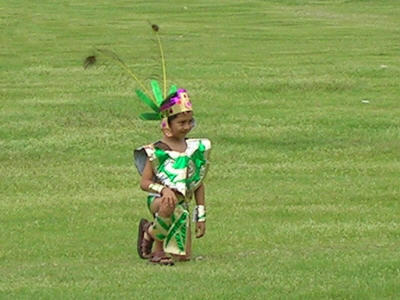 There is no record explaining why everyone left; the Spanish destroyed all records when they conquered Mexico. 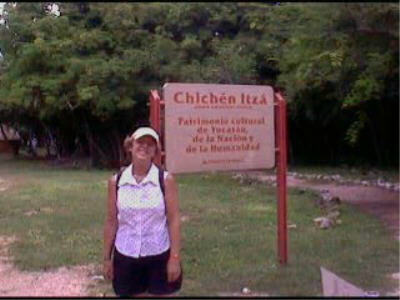 Chichén Itzá tour not available to cruise passengers.